Jocose wrote: I've not cheated yet. I've not had any processed food or bad carbs in over 30 days. IDK I haven't stepped on a scale since my last dr visit. I have lost several inches off of my waist and I need new pants and a belt. I've shrunk shirt sizes as well. I think the main benefit so far is the increased energy and the mental clarity, (which alone is why a lot of folks do this diet) which no doubt I'm in great need of. I'm sticking with this dumb diet. Monday will be two weeks. 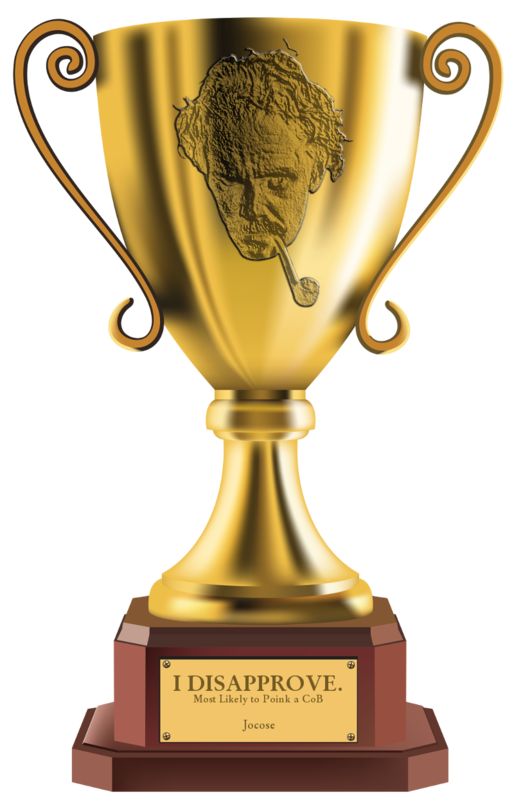 I lost weight the first week, stalled out this second. We shall see. I'm adding a bit of exercise to my routine in the form of a little bike riding around the neighborhood. Hopefully that will help. 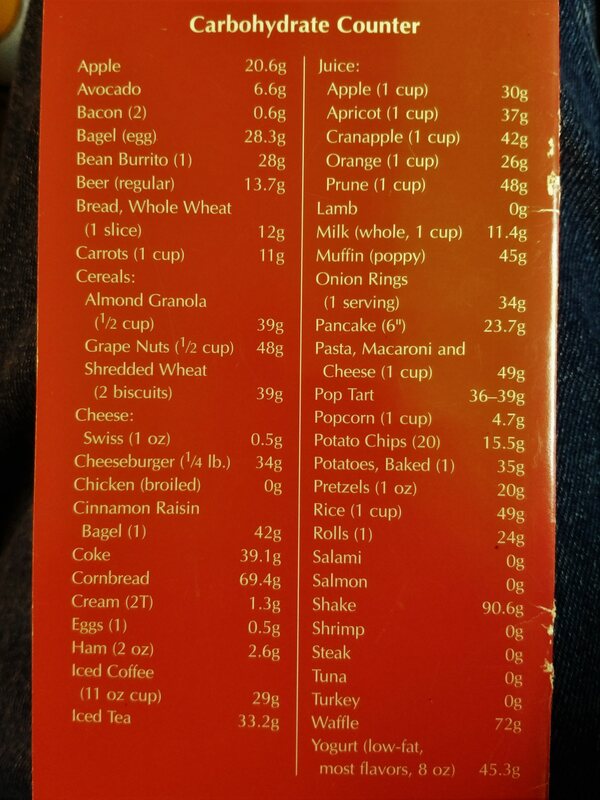 I've got to lower my calories, I think. My appetite is getting a little better, but still getting pretty hungry between meals...not nearly as bad as I was the first week. I've been getting headaches in the morning, but not sure if that's related as I get headaches a lot and always have. The first week my energy level was coming to a crashing halt a couple times a day, warranting a nap (one nap at least after I got home from work). This past week that has subsided. Still tired, but that's just from lack of sleep as I have had legit issues sleeping since I was a kid. This week was kind of a bummer as I haven't really lost any weight and I feel like I stuck the diet fairly well. I'm going to try to tighten up this coming week with my calorie intake and late night eating (just made a two egg omelet with goat cheese at 11 pm). To quote the words of our NC friend, "We shall see." - Questions like "How to do keto?" or "How does keto work?" have a variety of answers. For every "scientifically tested fact" there is another "scientifically tested fact" that says exactly the opposite. No citations are ever given, and one might suspect that all such "facts" made up. - Somewhere on the internet, it is possible to find "Keto is known to cure x", where "x" is any disease known to man. Keto is 2018's snake oil. - Those who dare to say something negative about the keto diet are quickly hushed by true believers. Keto is the only true religion. The Carb Manager app really helps. Started week 3 today. My morning weigh in was down 9 lbs from the start date. My hunger cravings are becoming much better. I still don't have that magic energy level or clarity that folks seem to rave about...but all I care is about getting back to fighting weight. I wish there was more variety in what I could eat. I guess there are a lot more options, but it would get expensive really quickly so that's out. I did eat some pork rinds yesterday driving back from preaching at a church 2 1/2 hours away. Those will become a regular thing as I miss the crunch and chips. At least 20 lbs to go, but would love to lose 25 more. 14 lbs down since the Chicago show. I'd love to lose 21 more, but I'd be alright with 16. 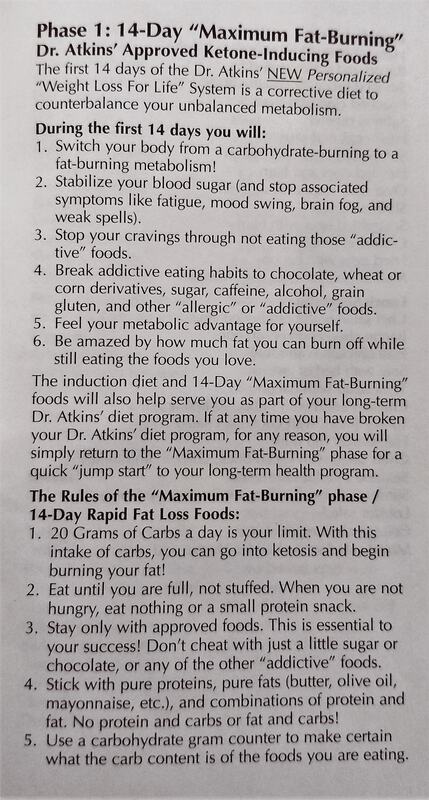 I am familiar with Atkins. 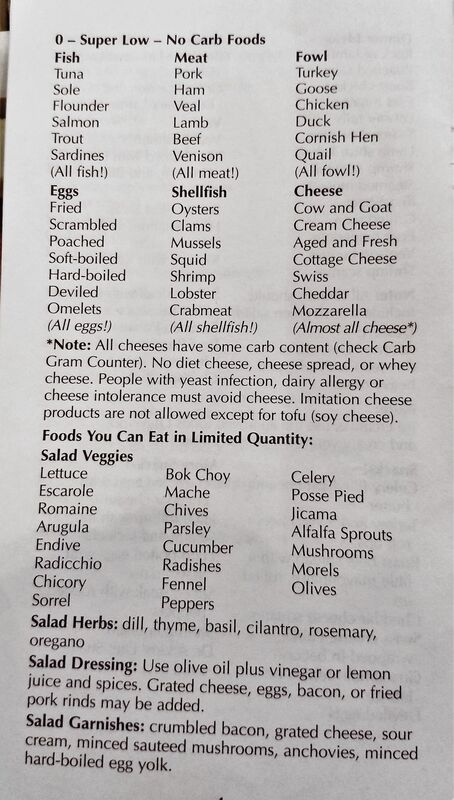 So Ketogenic is similar but allows more vegetables but no cheese, basically? 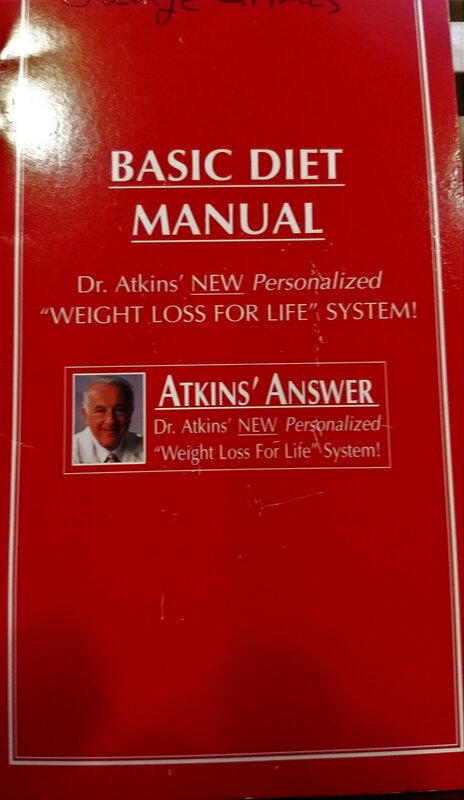 Found an Atkins pamphlet while moving stuff into the home office. I thought it might prove helpful to the thread. 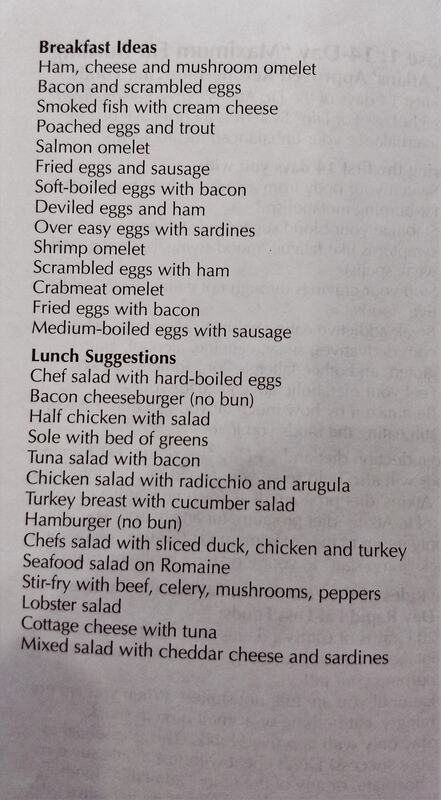 Still wondering if there are differences between Keto and Atkins. This is from about 2000. Keto does not let you eat all you want. It is a carb-limited diet, but it is also a protein-limited diet. The amount of food you can eat is rather small if you are doing it right. It is true that the amount of fat you can have is rather high. 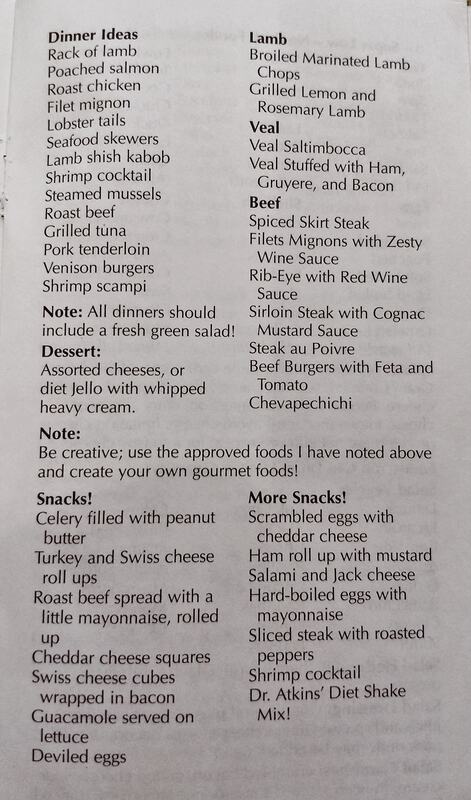 I suppose that you could always fill up with a stick of butter or a nice bucket of lard if you still feel hungry. I hear lard pops are an easy to make treat. This is not a normal lifestyle. It isn't for me. I eat whole foods, lean meat, fish, lots of veggies, whole grains, nuts and fruit. When I do that, I'm good. When I eat too many simple sugars, I feel bad. 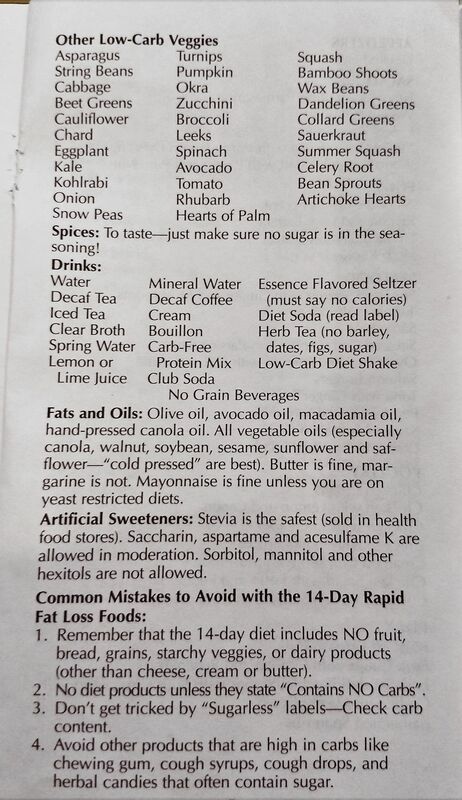 I also avoid artificial sweeteners. I eat lots of kraut and take fish oil supplements. I can usually find something good for me no matter where I'm eating or who I'm eating it with. I pulled off the Keto diet from the end of April to the 1st week of June. I lost 20lbs and a lot of inches. I have gained 10lbs back since but I didn't gain back the gut or the inches. I feel a lot better when I am on Keto and I will be back on starting next week. Started at 221, weighed in this morning at 202.8. I've not been super strict. I guess I'm doing more of a lot lower carb than usual diet with a cheat weekend about every other 2nd or 3rd one. I can maintain this pace better and not crap out if I know I can cheat once in a while. 190 is my goal. I need to get back on the wagon. I'm gonna have to get on the wagon. Went to the doctor Monday and weighed more than I've ever weighed at 243 lbs. I need to lose at least 30 lbs. Gonna have to look into this keto thing. 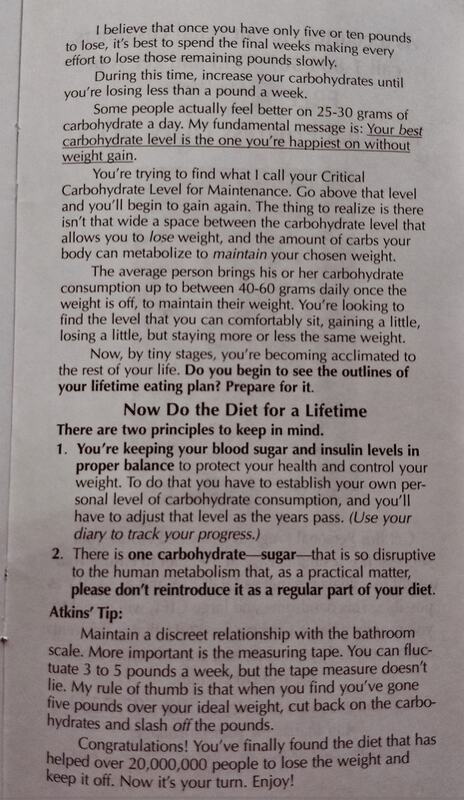 I think the key to success with a high protein diet is adequate complex carbohydrates from fat. 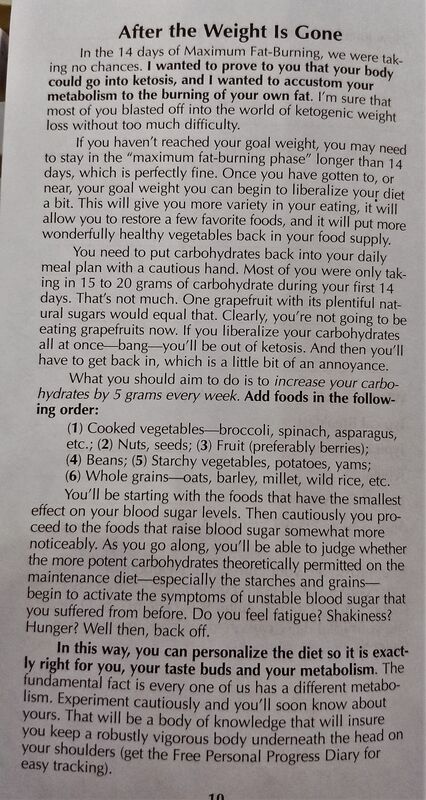 The body must have carbohydrates in some form to function at the cellular level. 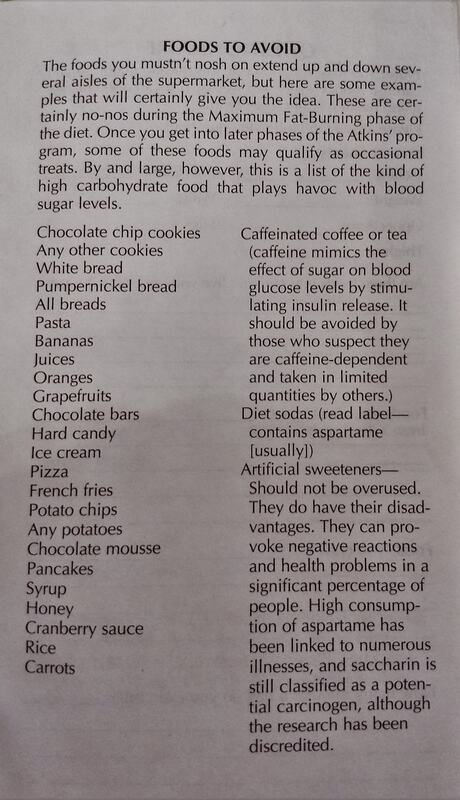 Nice thing about complex carbs is that you supply your body the necessary carbs but burn more calories digesting them. JimVH lard popsickles here I come! Keto is not high protein. It's high fat, moderate protein and low carb. Just reread the thread. I see. Started yesterday morning. Weighed myself today and I apparently gained 4 lbs since last Monday. I downloaded an app called Stupid Simple Keto that is like Keto for Dummies. According to it, I'm doing great. The jury is still out. Keep at it. Like I said, I'm not sure if what I'm doing is really considered Keto rather than just lower carb/healthier/not eating like a fatty diet. However, I weighed in this morning at 201.8. Almost to my first goal of seeing below 200. Then it will be 190 and then maybe 185. I don't care to be any less than that. Turns out the scale at the hospital was way off. I bought a new scale and it had me at a pound lighter. I'm going with that. So far, I've lost over 3 pounds in three days. Yesterday I struggled to get enough proteins and fats so today I stepped both up and now I used them all up before dinner. It's okay though because I've already banked almost 800 calories in three days. I'll have a pork chop this evening and call it even. It's an adjustment but I'm liking the diet so far. I don't really miss too many things. As long as there's meat and cheese, I'm good! I greatly miss pasta and bread. That's why I have a cheat weekend every 2 or 3.